The Russian volleyball club Dinamo Moscow extended contracts with the team leaders Nataliya Goncharova and Maja Ognjenović for one more season! The Russian Superliga titleholders and national cup winners Dinamo Moscow persuaded one of the best opposite hitters in the world Nataliya Goncharova and Serbian setter Maja Ognjenović to extend the contract with them for one more season, RIA Novosti reported. A 29-year-old Goncharova, one-time FIVB World Championship and two-time EuroVolley winner with Russia national team, has been wearing a jersey of Dinamo since 2008. During that time, Goncharova claimed the title in the Russian league and Cup four times each. As for an experienced Serbia national team setter Ognjenović, a one-time World Champs and EuroVolley winner, the next season will be her second in the club from the Russian capital. 3 Comments about "RUS W: Dinamo Moscow renew deals with Goncharova and Ognjenović"
Well they are best players in Dinamo. For winning CEV they would need 3rd player. One more corrector or outide hitter since Goncharova need rest too. Or at least some blocker. Well, Zhu Ting is going back to China to train for the Olympics after this season. 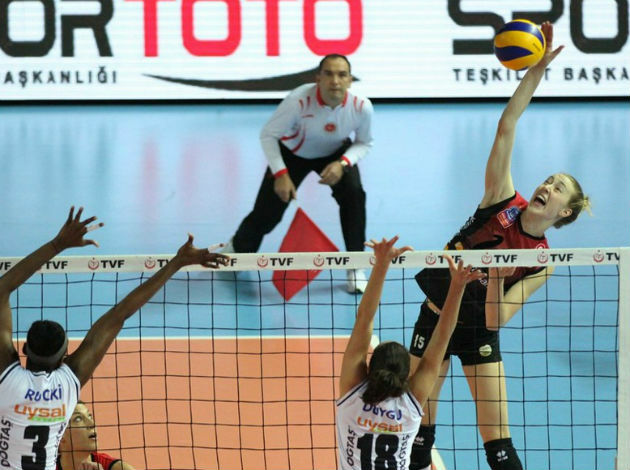 Afterwards, she may not come back to Vakifbank. Rumors have it that two Russia teams were offering Zhu $2M euros per season. China and Russia are close so I wouldn't count it out. 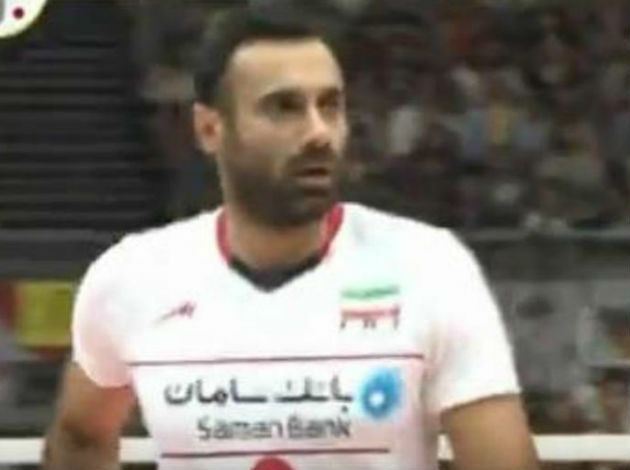 @Vic-ers first learn the names of postions in Volleyball!